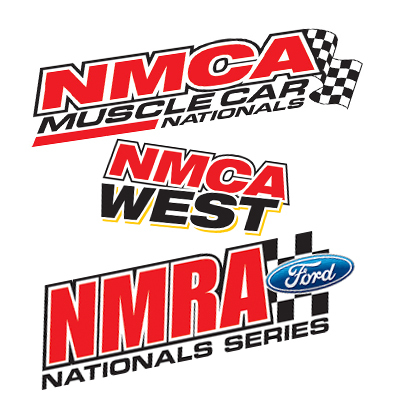 Moser Engineering is a major sponsor and pays contingency for NMRA / NMCA and NMCA WEST racers who use our products! Moser Engineering pays contingency in NMRA / NMCA and NMCA WEST Drag Racing National Events across the country. In sanctioned events/classes Moser Engineering will pay up to $300 for a win and $150 for Runner up for drivers just using our Moser Race Axles!